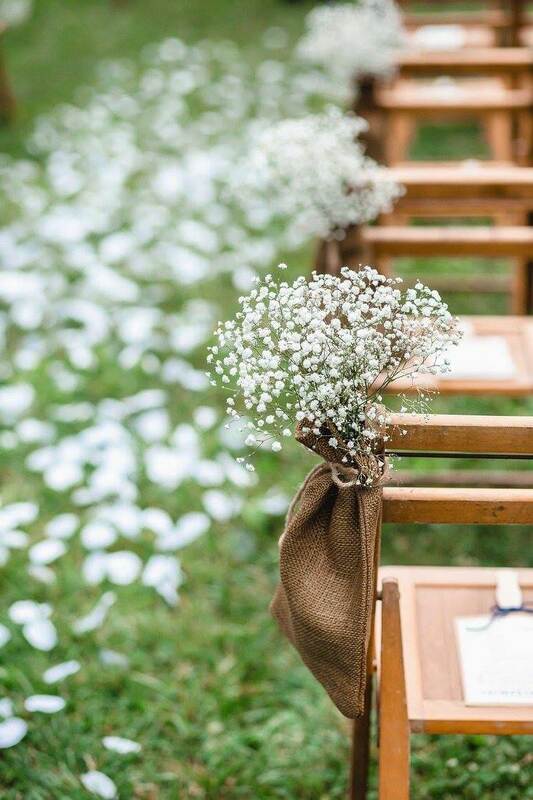 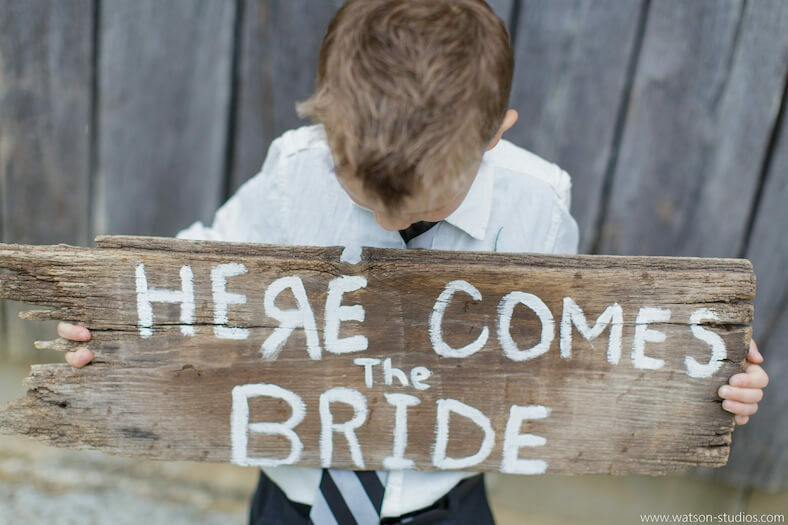 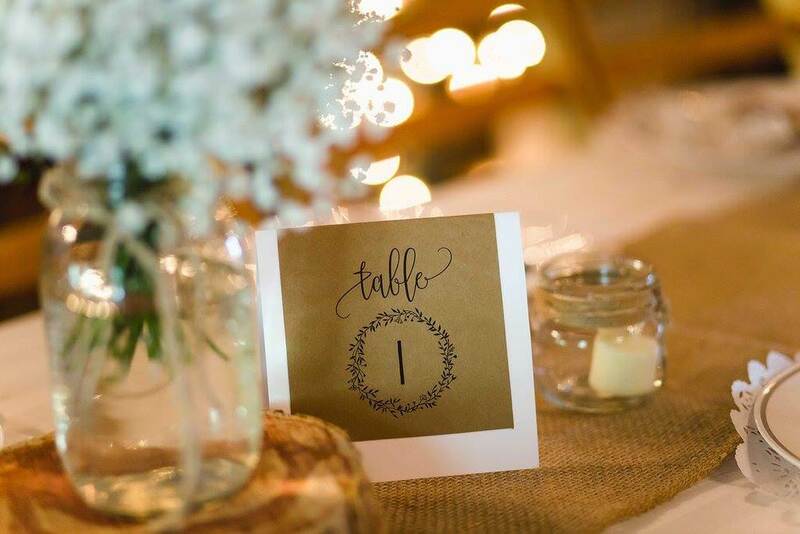 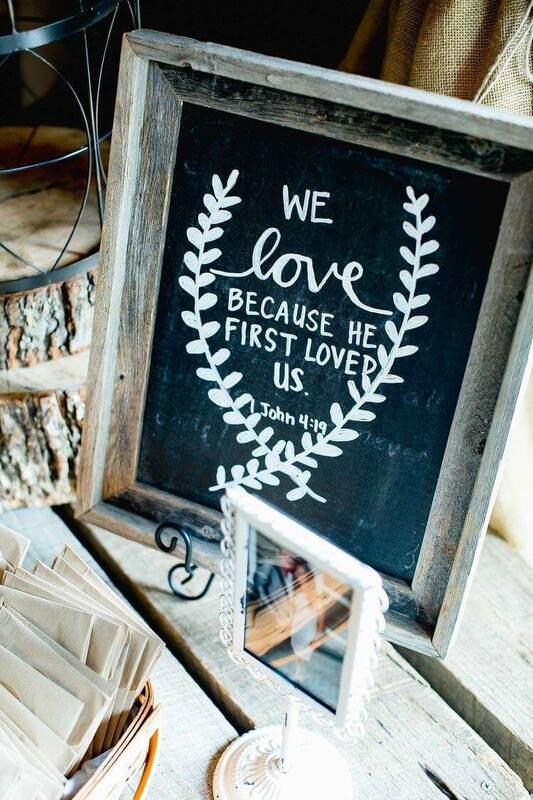 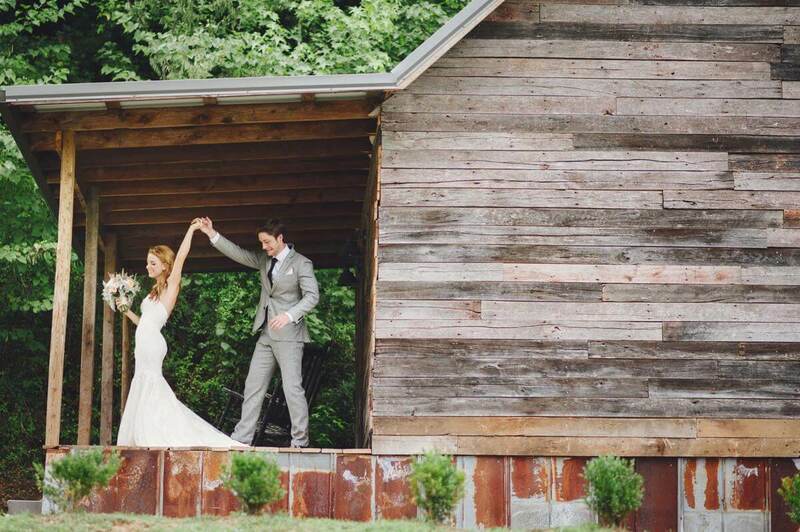 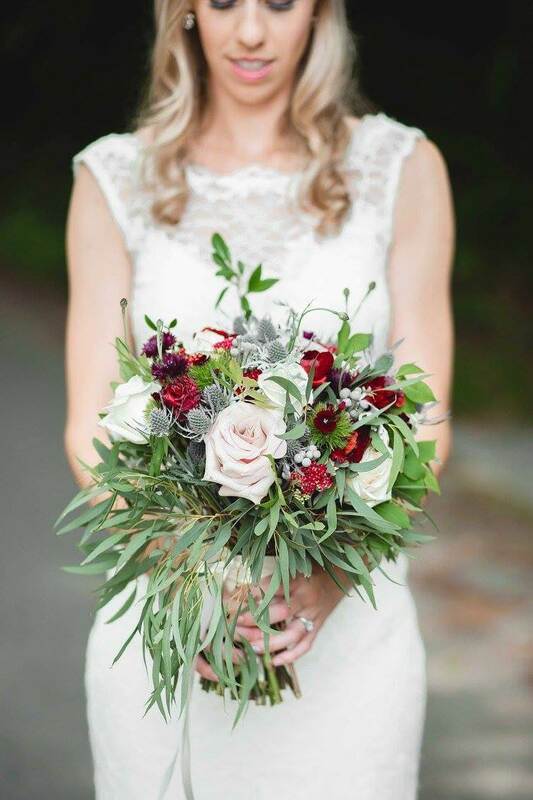 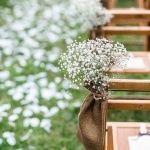 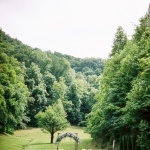 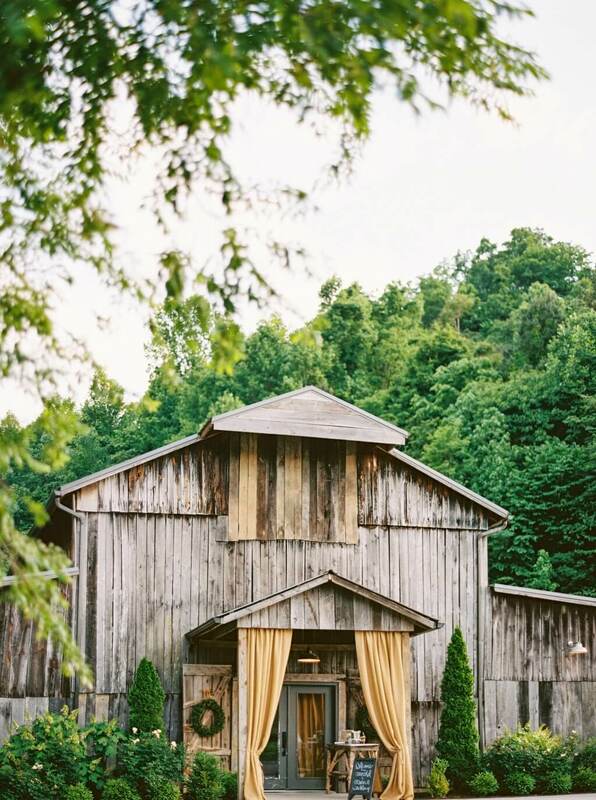 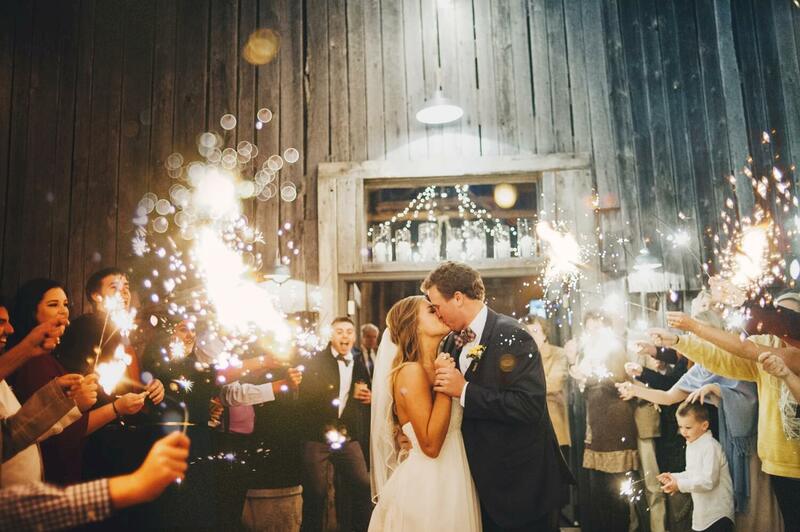 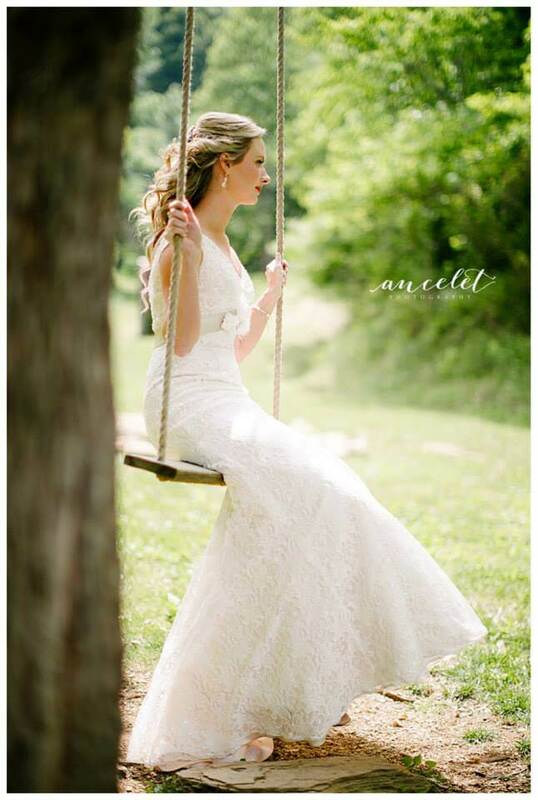 Situated just outside The Great Smoky Mountains National Park, The Barn at Chestnut Springs is the ideal countryside location to celebrate your wedding day. 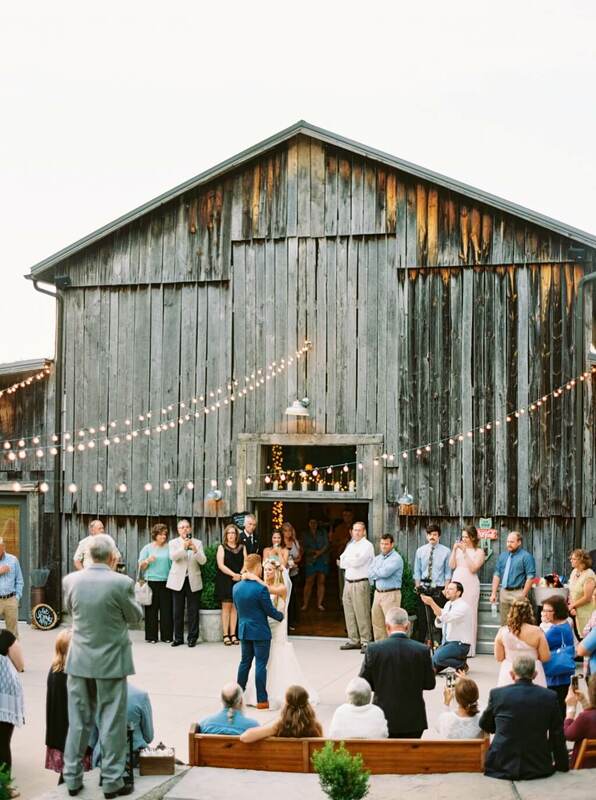 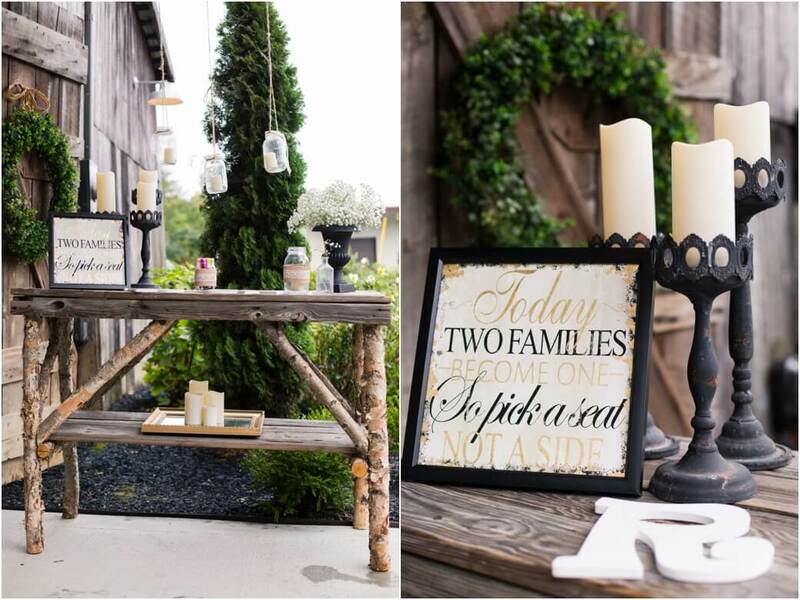 The gray weathered wood tobacco barn has been beautifully renovated to serve as a premier wedding venue. 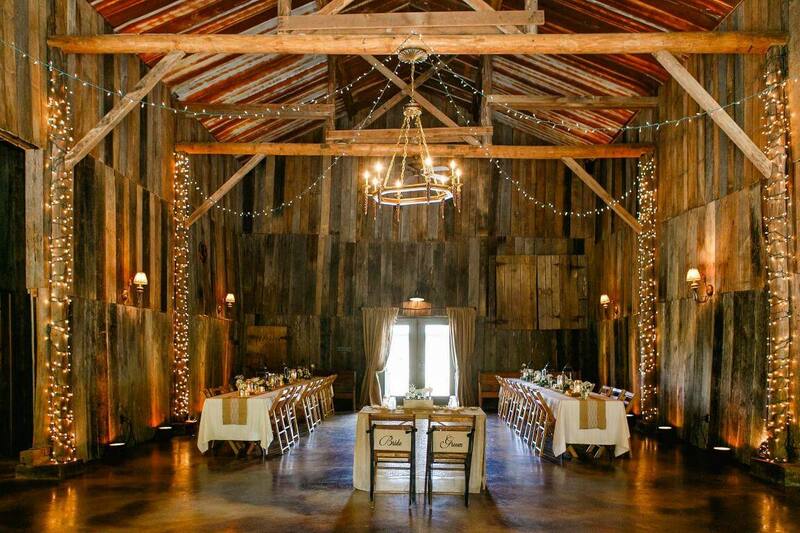 The large main room features vaulted ceilings with exposed beams and is appointed with elegant chandeliers and wall sconces. 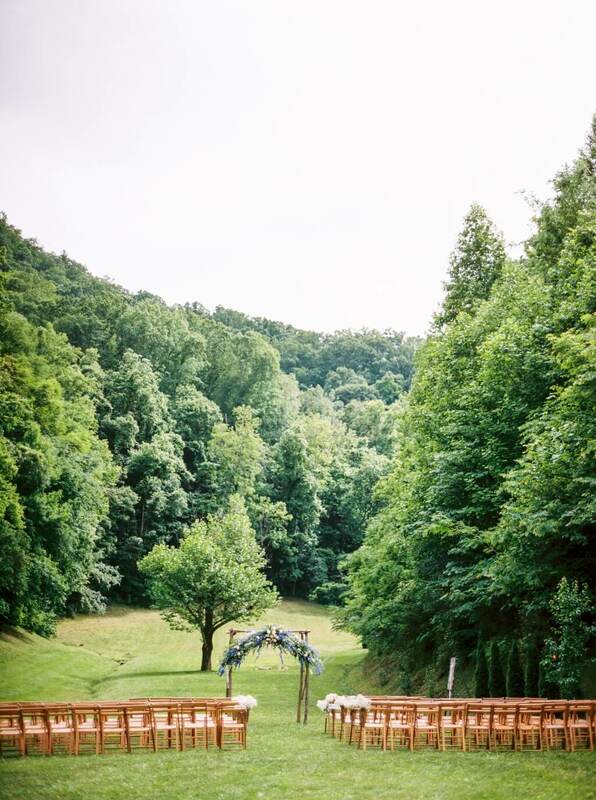 A wooded cove awaits guests just outside the back doors, providing lovely views year-round and great outdoor space. 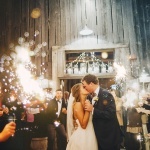 Breathing new life into this barn has been a journey of love for our family. 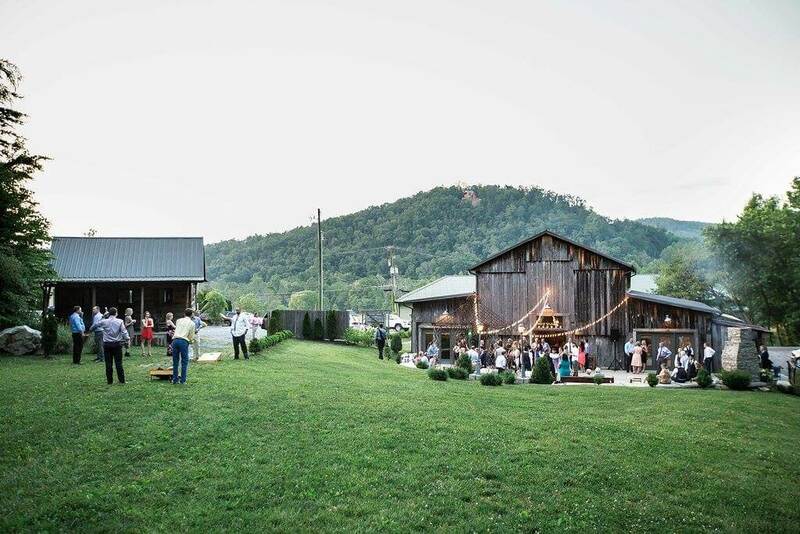 After securing the barn with new footings and beams, we began making the space usable for guests by adding plenty of modern amenities, such as, central heat and air, WiFi, cable, bathrooms and dressing rooms. 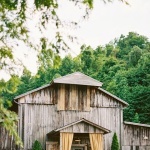 While the barn may no longer be used to store tobacco or tools, it still remains a simple Tennessee barn. 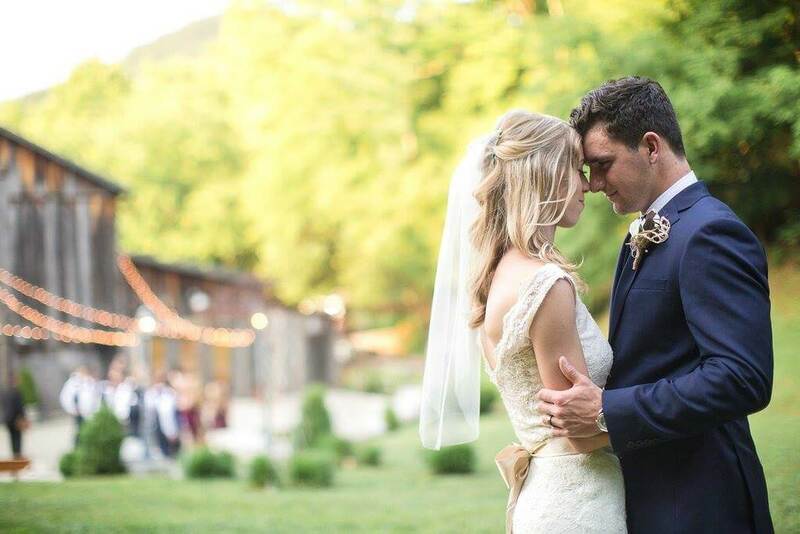 It is a beautiful piece of life in the Smokies, and we hope you love it as much as we do. 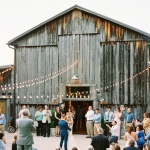 There are no videos for The Barn at Chestnut Springs.